Ante Zizic’s breakthrough performance in EuroLeague became a topic in the press conference of the game between Maccabi Tel Aviv and Darussafaka Dogus. Ante Zizic’s breakthrough game in EuroLeague naturally became a topic of discussion in the press conference after the match between Maccabi Tel Aviv and Darussafaka Dogus. 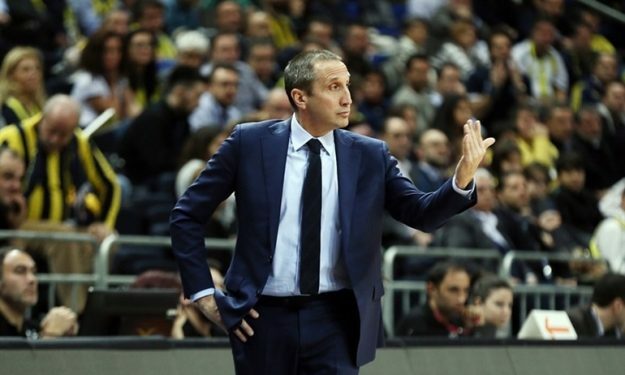 When David Blatt was asked about the Croatian center’s performance, he admitted that his player’s upcoming NBA move is close and, more or less, inevitable. Despite a series of comebacks, Darussafaka Dogus didn’t to leave Tel Aviv victorious. According to Blatt, his players’ management of their lead after erasing a 16-point deficit could’ve been better.